Inspired by Marchesa Casati, the legendary patron of the arts and muse of eccentricity, known for her extravagant dark fashion and lavish fetes replete with exotic animals, gilded servants, and an infectious waft of incense and mystery that surrounded her. Myrrh Casati casts a sharp spell with its concentrated top notes of spicy Peruvian red berries and pink pepper. We are swept into the heart and star of the fragrance, dark myrrh enrapt in richly herbal bittersweet notes of licorice, cardamom and saffron. 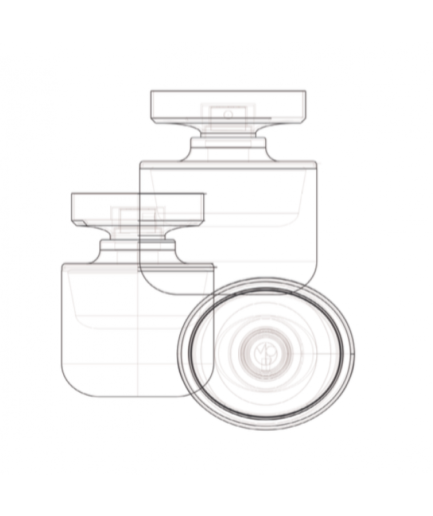 Incense, sweet benzoin and heady patchouli rise and dip into exotic smoky guaiac wood and earthy cypriol oil. 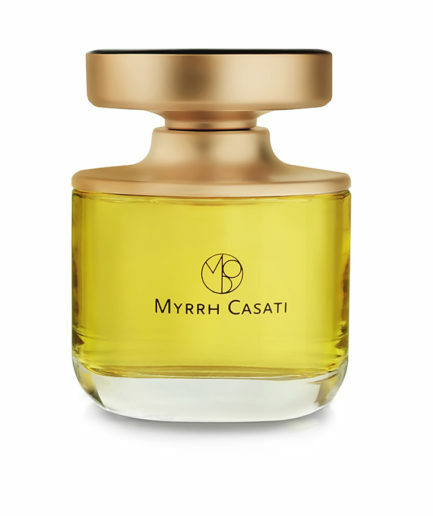 Myrrh Casati, with its Monaesque complexity and originality, is strikingly alluring and obsessively addictive. Peruvian red berries, pink pepper, Guatemalan cardamom, saffron, licorice, Siamese benzoin, myrrh and incense from Somalia, Indonesian patchouili, Indian cypriol nagarmotha, guaiac wood from Paraguay.